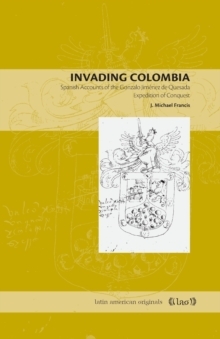 This volume is the first complete English translation and annotated study of Bartolom de Las Casas's important and provocative 1552 treatise commonly known as the Confesionario or Avisos y reglas. 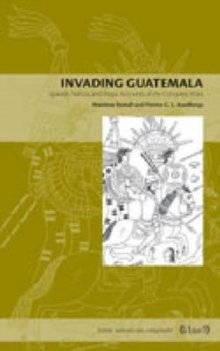 A text that generated controversy, like Las Casas's more famous Brev sima relaci n, the Confesionario outlined a strikingly novel and arguably harsh use of confession for those administering the sacrament to conquistadores, encomenderos, slaveholders, settlers, and others who had harmed the indigenous people, thus using magisterial authority and jurisdictional power to promote restitution. 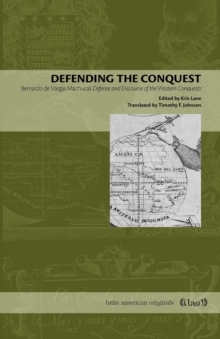 David Orique addresses how, from 1516 to 1547, Las Casas subscribed to and wrote about the theory and practice of the doctrine of restitution. He then presents the specific historical context of the development of the initial manuscript of the Confesionario in 1547 as Doce reglas (Twelve Rules), which later became the augmented Confesionario manuscript. Orique's commentary on the 1552 Confesionario treatise highlights how Las Casas's Argumento, and its approval by theologians, legitimates his work. 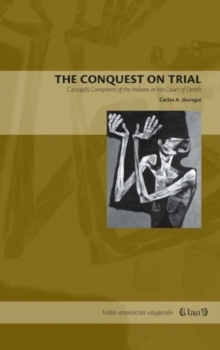 Orique outlines the various guidelines proposed to confessors to identify, investigate, and seek restitution from offending Spaniards based on their possessions and circumstances. He also explores Las Casas's use of the Thomistic tripartite scheme of divine, natural, and human law. 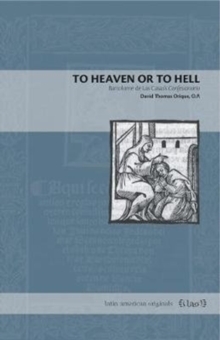 With insightful analysis and commentary accompanied by an eminently readable translation, To Heaven or to Hell will be especially useful to students and scholars of Latin American colonial history, early modern religion, and Catholic studies.